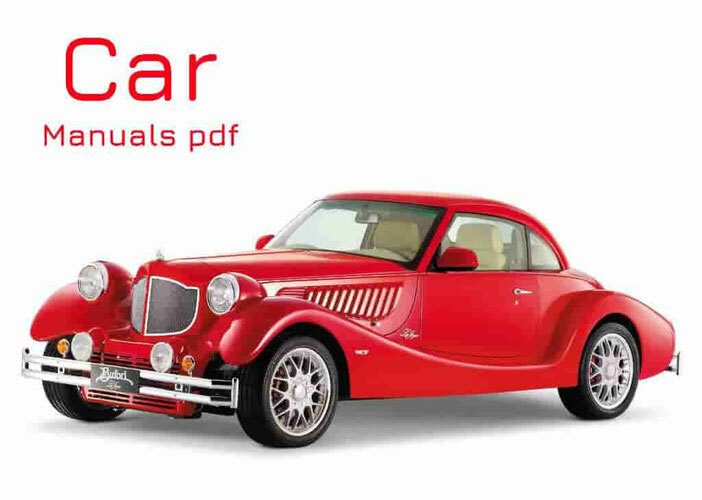 Peugeot Car Manuals PDF & Wiring Diagrams above the page. Today Peugeot is actually one of the oldest brands in the automotive market, although at first they did not produce cars. Peugeot started his business producer of pepper, salt and coffee in 1842, and it is quite interesting how they have ended up making cars from steel hoops crinoline dresses production, they switched to the skeletons of umbrellas, then the wheels with spokes that seemed only step towards the production of bicycles. But was not much to the production of cars at the turn of the century, when the issue of personal transportation was right in the center of the revolution. Peugeot Brand has been a family business since the 1700s. The first of the Peugeot family, who are interested in the automotive industry, was of Armand Peugeot, and shortly after meeting with Gottlieb Daimler, appeared the first car Peugeot - three-wheeled model for a couple, which first came out in 1889. Just a year later steam was changed in favor of petrol, and three-wheeled models have turned to a full four-wheel version with engines for Daimler license. Quality is constantly growing thanks to many innovations, such as the three-point suspension, smooth speed and the first rubber wheels. Type 12, as they were called, even participated in the race, starting from 1894. In 1896, Peugeot started making their own engines 8 hp The same year, Peugeot broke away from the parent company, which is led by the brothers, and created a Societe Anonyme Des Automobiles Peugeot factory Adincourt. By 1899, Peugeot car sales rose to 300 units, which was quite successful, considering that for this year only 1200 cars were sold in France. In 1903, Peugeot added a motorcycle to its production. In 1913, after a brief period out of the race, the car Peugeot managed to win the Indianapolis 500 with Jules Goux driving. the car's success was due to the introduction of the DOHC 4 valve engine cylinder. As the war came to Europe, Peugeot course began to produce weapons and military vehicles. A good point for survival during the war was that the country needed more than ever in a car and not in luxury, which means more sales for Peugeot. In 1929, the first model 201 was introduced. Having survived the depression, in 1933, the company tried to attract buyers more streamlined appearance. The model, which was released this year, had a retractable hard-top - an innovation that soon "took» Mercedes. During the Second World War, Peugeot fortunes turned for the worse, as the plants have been forced to produce cars and weapons for the German armed forces. By the end of the war plants were destroyed and in need of restoration. The company had to restore the car production until 1948, and the model 203 was released shortly thereafter. It was only the beginning, as a new series of models developed in Italy, completed the lineup. The success of these cars in 1958 has allowed Peugeot to start selling in the United States. By this time, Peugeot began working with other manufacturers, such as Renault (1966) and Volvo (1972). In an effort to gain more market share, Peugeot bought a 30% stake in Citroen in 1974, soon bought out completely in just two years, we had to change the name of the company, now PSA (Anonymous Society Peugeot). This partnership means that both brands are able to share the technical advantages of each other, but to preserve the individuality of design. Further expansion of the PSA group came to the conquest of the European Chrysler division in 1978, and it turned out that the mechanism of Chrysler was old and worn. These models were later sold under the Talbot brand. When sales began to fall, Peugeot decided to pull the plug on all models, except for Arizona, which in 1986 was renamed in 309. In the 90s Peugeot back a small part of its old glory after a series of miscalculations on the general direction of the company. The current lineup is committed to the market "luxury". Some winning race in the world, including rallies and even in Formula 1, Peugeot helped increase sales. Peugeot now developed several new series of models in addition to classic 200, 300, 400 and 600 series. 100 and 900 are the complete opposite, when 100 heads super compact series, and 900 is not available in the usual buyers. French carmaker has even hybrid car - the model 307.